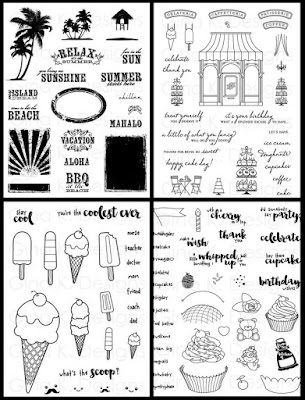 Claire Brennan released four amazingly beautiful stamp sets in July. My Island is like a tropical get-away, Petite Patisserie is a sweet shop of goodness, So Cool is packed with yummy ice cream treats and Sweet Thing is a cupcake lover's dream! 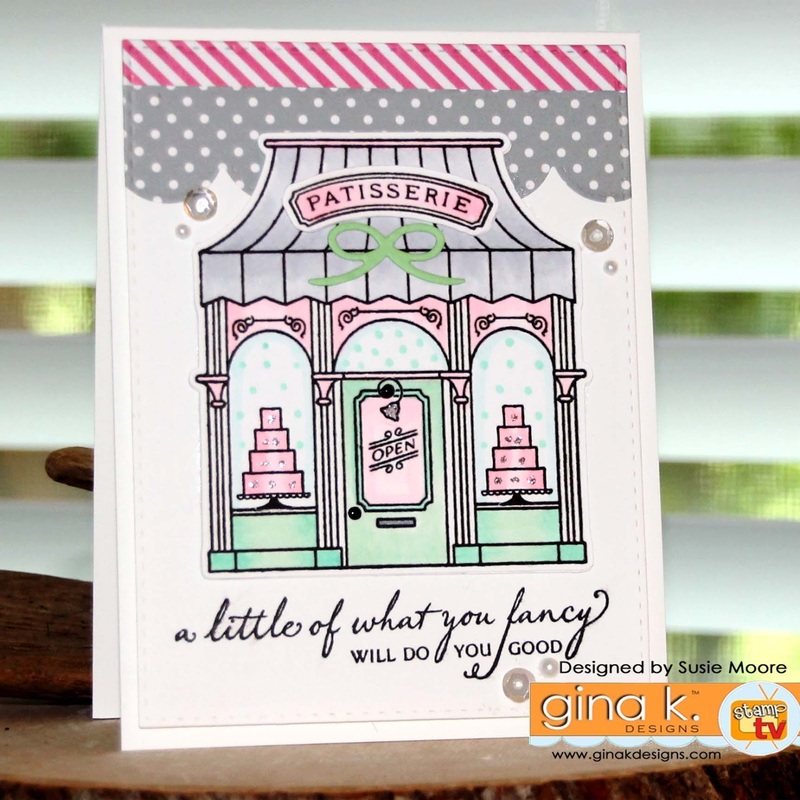 Be sure to comment on each blog for your chance to win a $20 Gina K. Designs gift certificate! To see who won, check the Big News Forum at StampTV a few days after the hop. 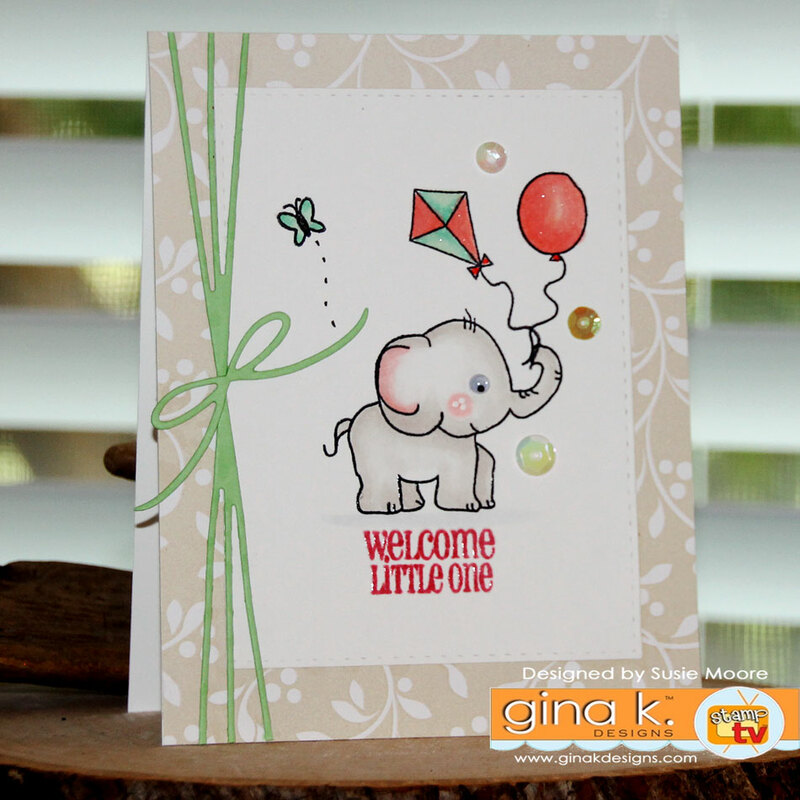 Don’t forget to click over to the Gina K. Designs store and check out all of the new products available in the What's New section. I'll be back tomorrow with something else fun! I promise. What a great release! Love your cards! Beautiful cards Susie! I love your coloring and designs! <3 :) Awesome creations! Really like the way you used these stamp sets. Such cute cards! 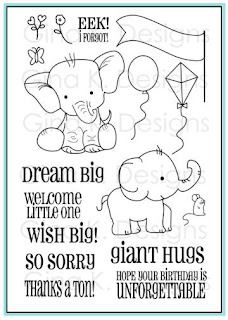 I love that elephant and how you made such a darling card. Susie, your cards are gorgeous, as always! I especially love the design on the island card. Great cards-love the crisp and clean designs! Love your cards. I love the soft colors, and I greatly admire your coloring. Very nice. Thanks for sharing. That elephant card is just too cute! Love the way you did the background behind the sweet shop, as well. So enjoying your blog and the cards you've made with all of these new stamps. Susie you always inspire me, I love your layouts and choice of colors, beautiful!! Great new sets and wonderful designs by you! Thank you for bringing Bella to life in a clean and simple way - so cute! All three cards are great - love Bella and the Sweet Shop. Thanks for sharing! 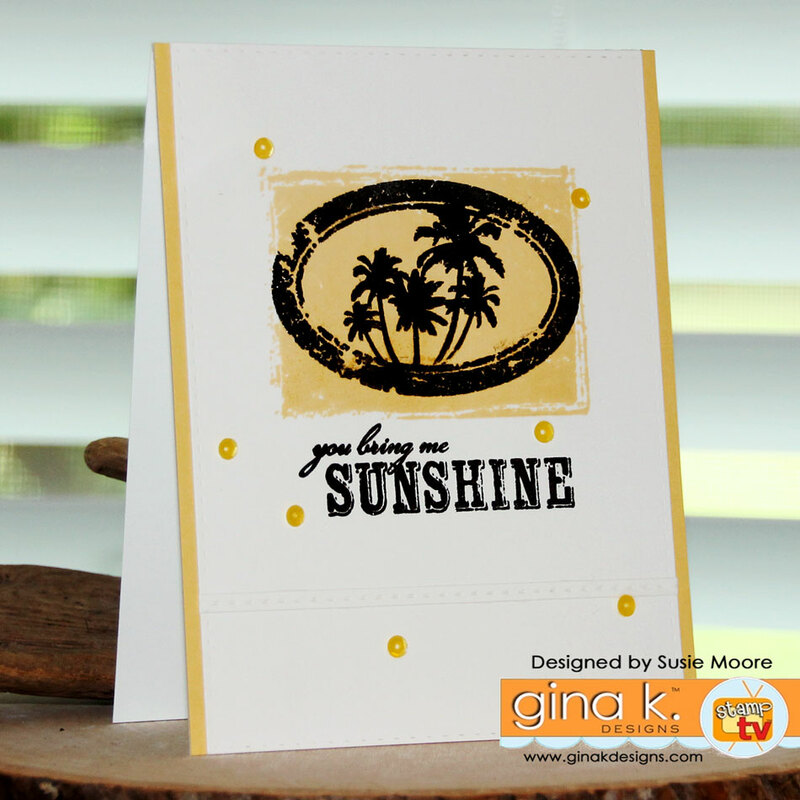 Such wonderful cards you created from these new release stamp sets. I love them all. Gorgeous creations and colouring on these examples. Love them all and this release is fantastic. Cute cards. I like your coloring. Love the little elephant at play. Great cards. I think every designer is having fun with these tasty images. Love everything about that patisserie card! Wonderful cards. Love your card with Bella. Such fun cards! Thanks for sharing. Tons of color and design ideas here, thanks so much. I agree, Susie, that elephant is the cutest! 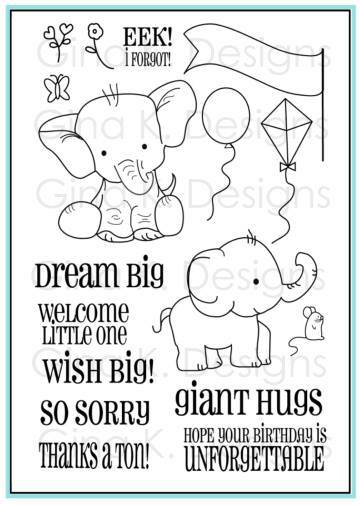 I love the cards with Claire's stamp sets, too. Each set is very different in style, but both are so fun! Lovely cards...thanks for the inspiration! Wow. The cakes in those windows look good enough to eat. Yum! Great cards! I love Bella! So many great new sets! Love the Patisserie set! Beautiful job with these great stamp sets!! That coffee or pastry shop set is my favorite! !